@Imaginaut, You sent him daughters, when he asked for sons. I want to learn to long hair. I have failed at woman. I do not know how to pink. 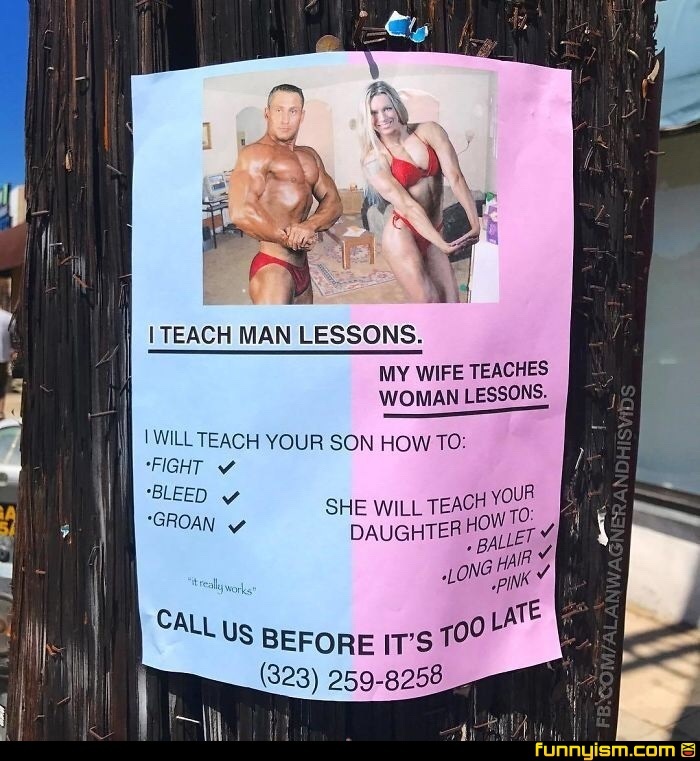 I feel like bleed is definitely a woman lesson. Ok. Anyone call the number? @Tytinn, before it’s too late?